There are many foods and supplements that can be added to your cat’s diet to help with pain caused by arthritis. Diet is especially important for cats with arthritis, as excess body fat can put more strain on joints and bones. Along with massage, acupuncture, moderate exercise, and necessary medication, certain foods can help alleviate the pain, too. You should always consult your veterinarian to form a plan that works for your cat, including dosages of foods and supplements and how these additions to your cat’s diet might interact with medication, medical conditions, or other food. Discuss these natural remedies with your vet before making any changes. Here are ten foods and supplements that can help cats deal with arthritis pain. High quality, animal-based protein helps in the production of cartilage that protects joints. It also combats the muscle wasting and muscle loss that can occur with old age. 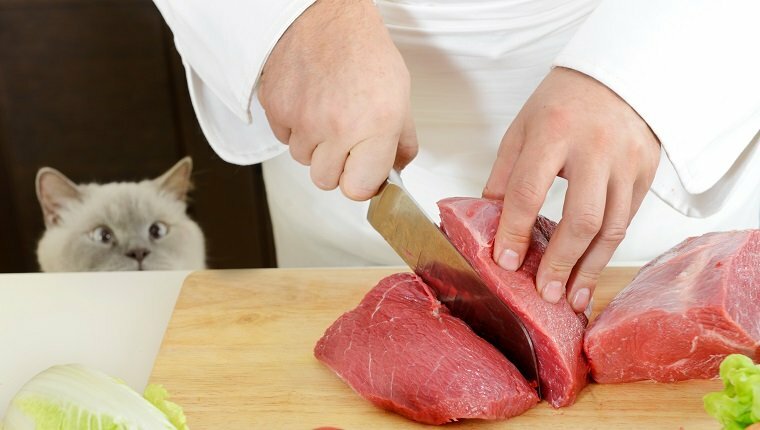 Because older cats sometimes have trouble digesting protein, you should consult your veterinarian about appropriate levels in your cat’s diet. Too much of a good thing isn’t a good thing. 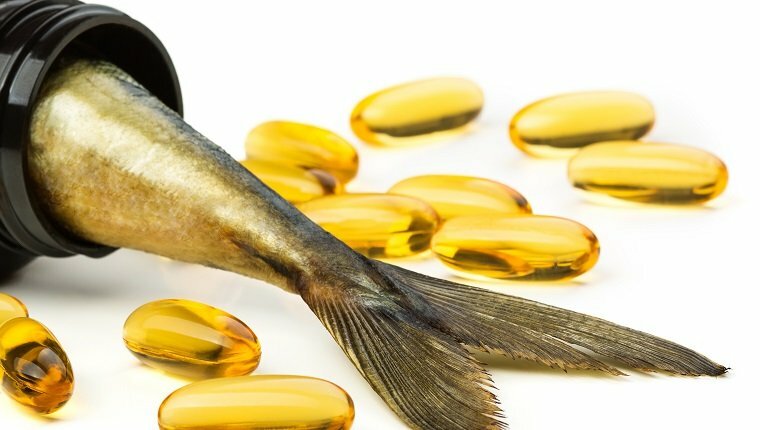 Fish oil is full of omega-3 fatty acid, which can reduce joint inflammation and pain. Studies have shown that arthritic cats that are given fish oil remain more active. Fish oil adds calories to your cat’s diet, so make sure you are balancing other sources of fat. Avoid cod liver oil as it is too rich in vitamins A and D.
GLME contains glucosamine sulphate, which is often combined with chondroitin in the treatment of arthritis. These supplements help by promoting the growth of new cartilage and repairing damage in joints caused by arthritis. GLME also contains minerals, amino acids, and antioxidants, which can help repair and prevent cell damage. 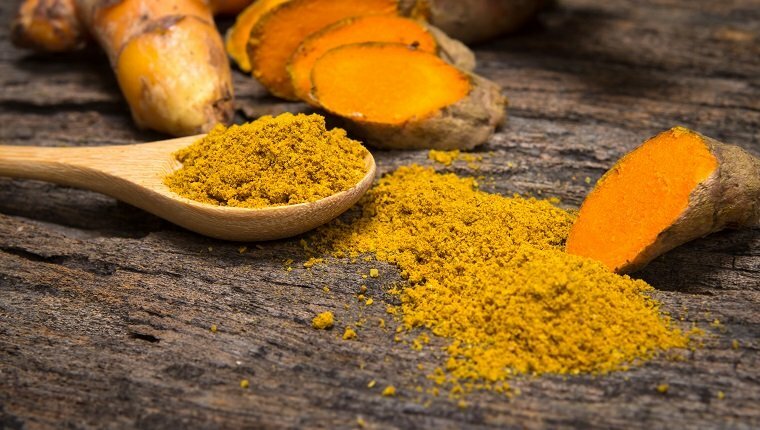 Turmeric provides many health benefits, and it contains circumin along with over two dozen anti-inflammatory compounds that reduce pain and relieve stiffness. Circumin is also an antioxidant that helps prevent cell damage by slowing free radical activity in the body. Cayenne can act as a stimulant that brings the healing properties of other herbs to joints throughout the body. It also contains capsaicin, which inhibits pain and inflammation. Humans sometimes take cayenne as a topical remedy for arthritis, though cats may tend to lick it off of their fur if applied topically. 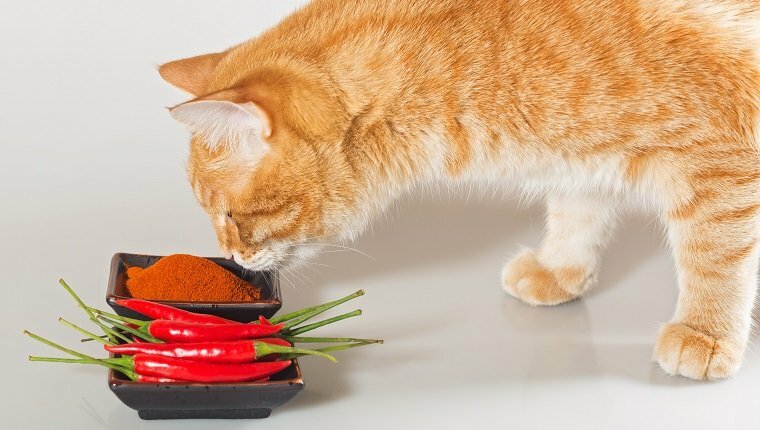 Some cats won’t like the spiciness of cayenne, and it’s important to ask your vet before you give it to your cat. Licorice root contains phytosterol compounds, which affect the bodies production of cortisol, a steroid that regulates inflammation in joints. 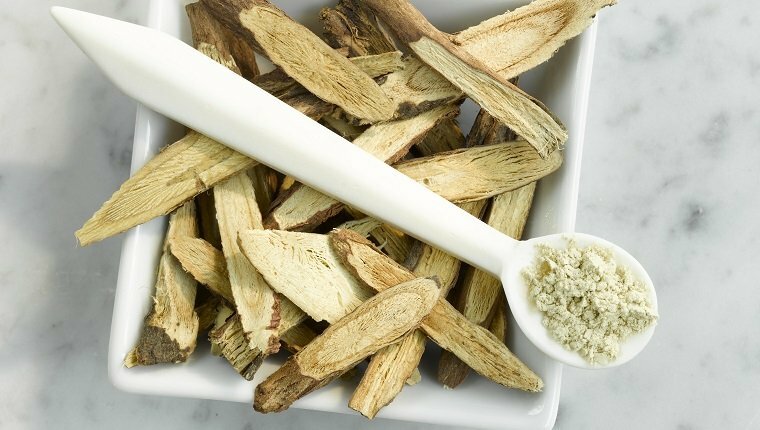 Some have found that licorice root can replace medical steroids that have harmful side effects, though it may take a month or two for positive results. Alfalfa has many health benefits and has properties that reduce swelling and inflammation in joints along with the ability to regulate acidity in the body. 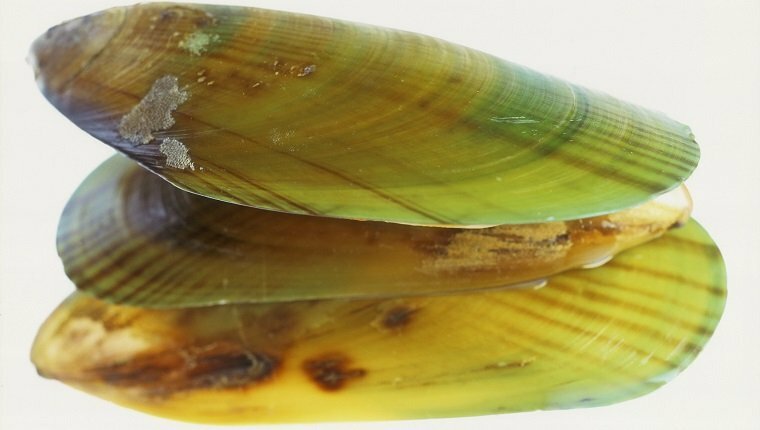 It’s full of protein, vitamins, and minerals that promote bone health, as well. It is sometimes given along with yucca root, which has similar properties. 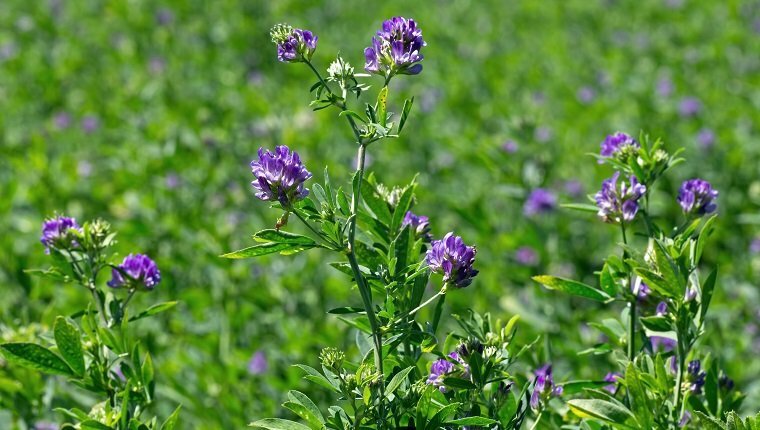 Alfalfa can be grown in most backyards. Vitamin C boosts the immune system and promotes collagen production. Collagen is a connective tissue that is an important part of cartilage. 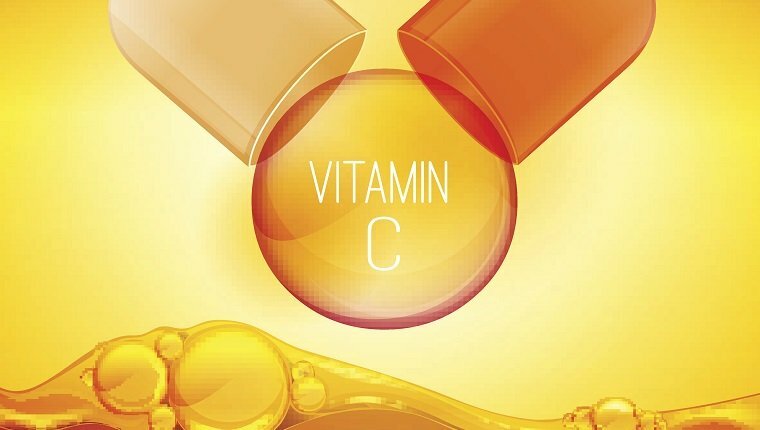 Vitamin C also prevents unnecessary clotting, bruising, and scar formation in addition to healing wounds. 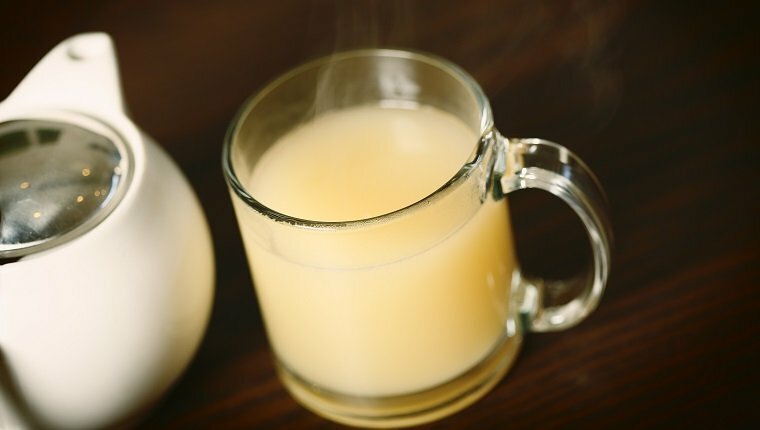 Rheumatoid arthritis in cats is linked to a deficiency in vitamin C.
Bone broth takes time to brew and must be prepared carefully to remove bone fragments. It contains magnesium and glucosamine, which promote joint health. It is also full of calcium and phosphorus, which are important for strengthening and healing bones and teeth. Gelatin contains collagen, the connective tissue that is integral for cartilage and bones. Adding it to your cat’s diet can improve flexibility and reduce pain in joints. 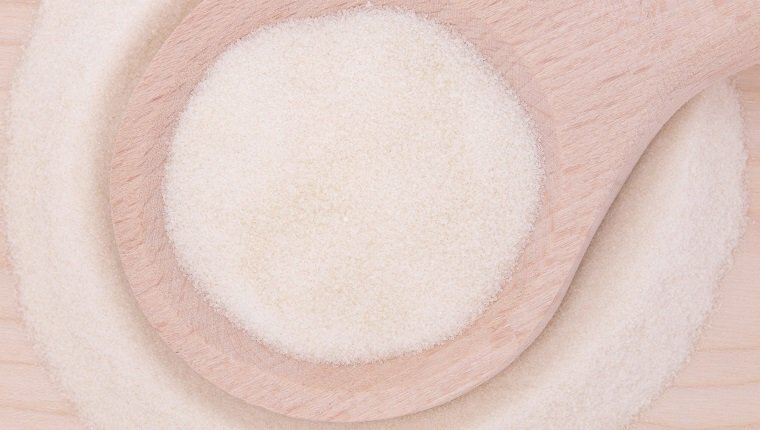 The amino acids in gelatin can also help strengthen tendons and ligaments. What other foods and supplements are helpful for treating cats with arthritis? Have you tried adding any of these to your cat’s diet? Let us know in the comments below! 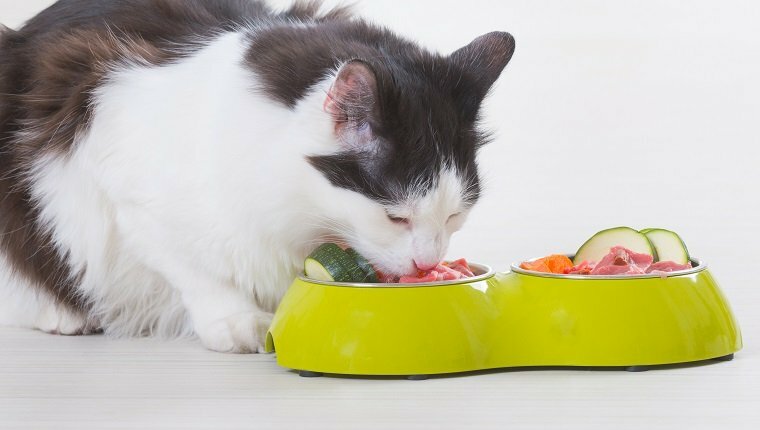 Is It Better To Feed My Cat Wet Or Dry Cat Food?